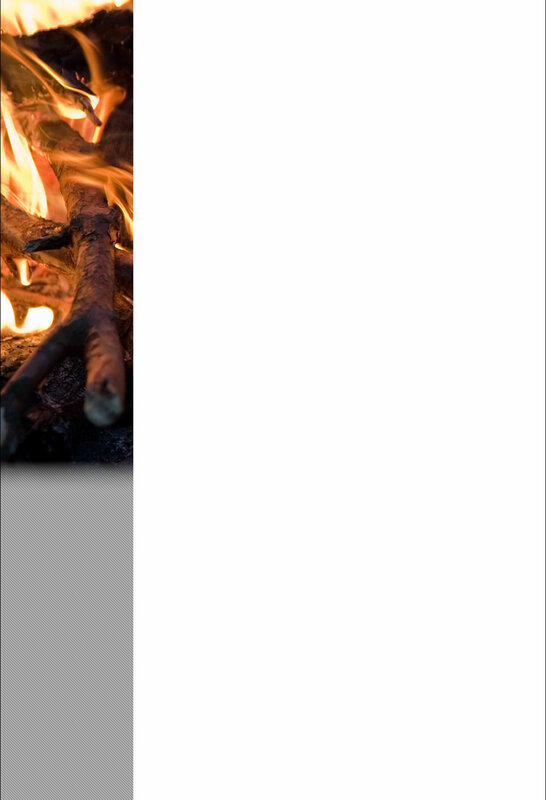 Here you can find Bio-ethanol Fires. You don't need a chimney for this, there are no installation costs and there is no damage to the environment or your health. A tunnel version of a Bio-ethanol fire. 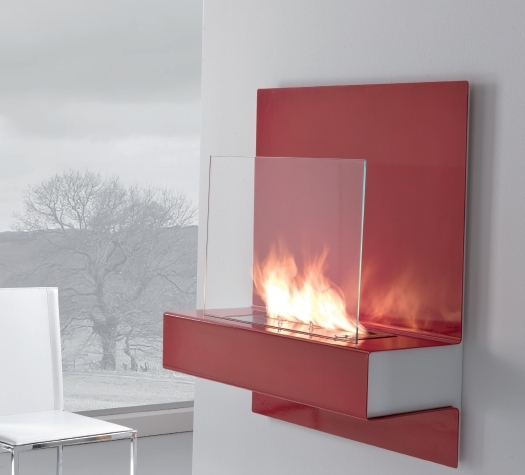 This Bio-ethanol fire is a basic unit named view inox, you can buy a glass frame, available in red and black. The Basic unit of this Bio-ethanol fire is the View, this fire you van buy in combination with a glass frame, various shapes and colours available. 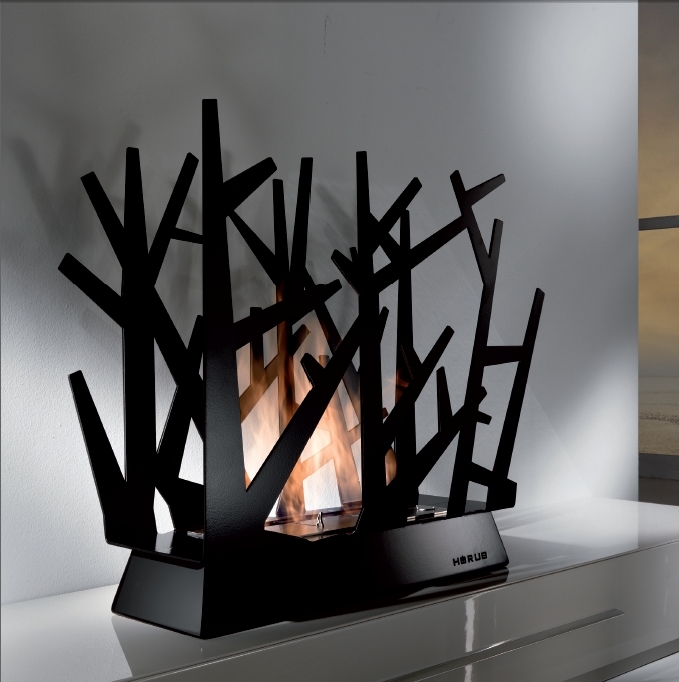 This beautifull Bio-ethanol fire is available with a black or red glass back panel. 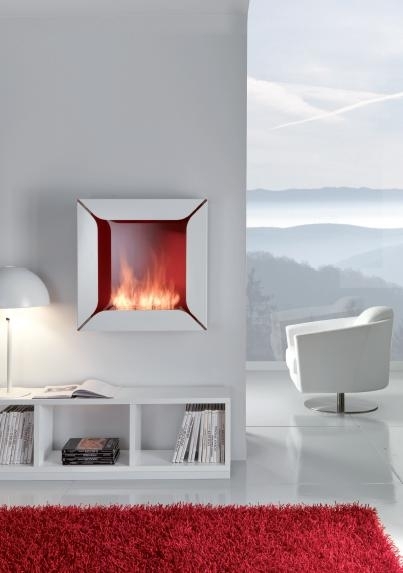 This beautifull Bio-ethanol fire is available with a red or black glass back panel. 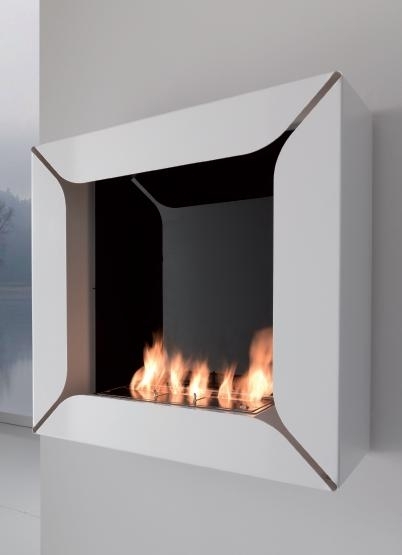 This design Bio-ethanol burner is available in the colours; black, white and green. This design Bio-ethanol burner is available in the colours; green, white and black. 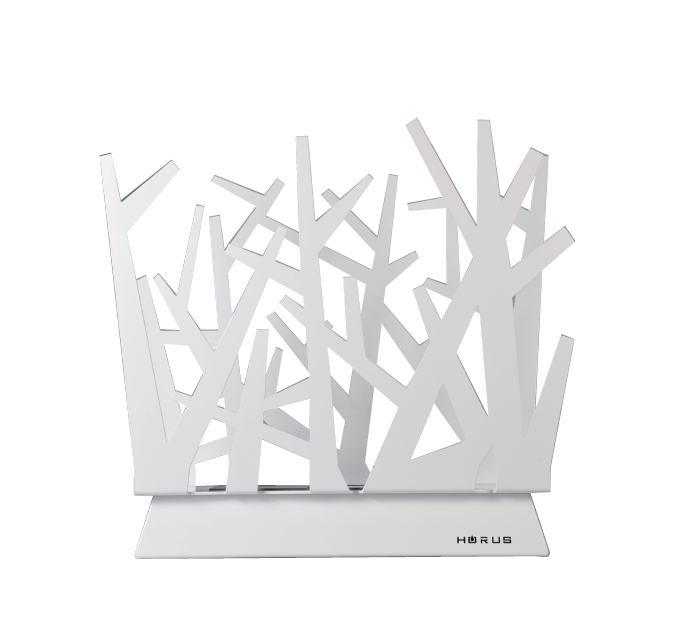 This design Bio-ethanol burner is available in the colours; white, green and black. Wall chimney with a strong decorative/architectonic impact. A stip extending from ceilin to floor ''cracks'' to allow the flame to emerge from the wall. Available in red and white. You can also buy Bio-ethanol burners at SinWi. In this burner you can put 2,5 ltrs of Bio-ethanol. You can also use the burners for existing fireplaces. You can also buy Bio-ethanol burners at SinWi. In this burner you can put 1,5 ltrs of Bio-ethanol. You can also use the burners for existing fireplaces. In this burner you can put 2,5 ltrs of Bio-ethanol. You can also use the burners for existing fireplaces. You can also use the burner for an existing fireplace situation.